Babelkid - Raising Multilingual Children: What's in a Name? A lot, particularly when your parents come from two completely different cultures and backgrounds. We are expecting our fourth child February time. Yep, we look forward to being blessed with a fourth BabelKid in a month or so. What we don't enjoy is the search for a name. Our quest is complicated further by an indecisive mother and a name-giving-phobic father. BabelDad had so much trouble naming his cat that the latter was forever known as Kater! So, instead of leaving it to BabelDad, and ending up with Baby, Junge or Mädchen as a name for our child, I am perusing various websites and books. looking for a more socially acceptable alternative. 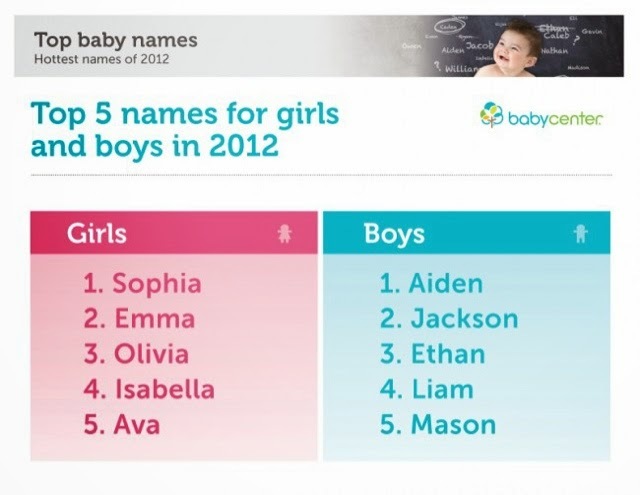 Many parents agree that naming a boy is somewhat more challenging than deciding on a name for a girl. So imagine how hard it must be for us, having already exhausted our girls' list three times already! I trust we will find a name, hopefully in time. We were spoilt in the UK, as parents usually have up to 6 weeks before registering the birth of their offspring, as opposed to 3 days in Switzerland!